Print advertising isn’t dead, but it is different. Gone are they days where you can rely totally on magazine ads and direct mail to successfully market your business. However, print ads are still relevant today, and can be incredibly effective as part of an integrated marketing strategy. There’s still unique power in print. A good print ad conveys professionalism in a way that a digital ad typically doesn’t. Also, when you receive 100’s of emails a day, a handwritten letter stands out as a remarkable. 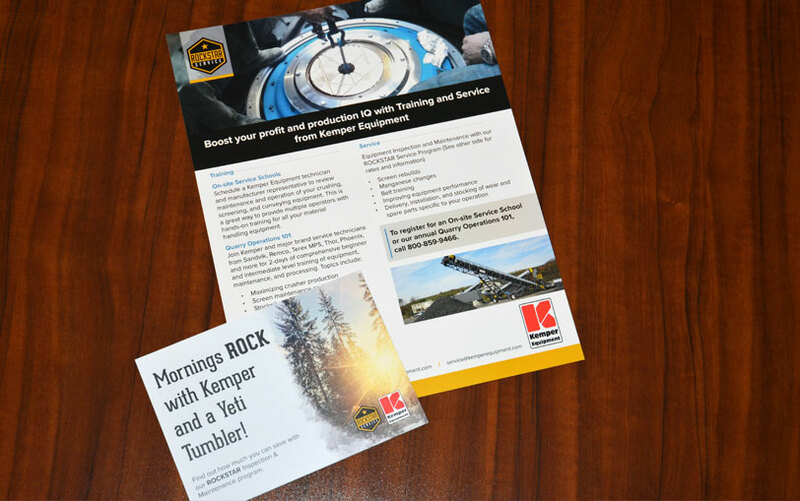 Combined with digital, print advertising and direct mail are great ways to drive awareness for your business, add a personal touch, or reach a targeted local audience. When it comes to newspaper and magazine ads, the top goal is generally creating brand awareness. With that in mind, we create high-impact advertisements with powerful visuals and carefully crafted messaging that helps imprint your business in the minds of your target audience. 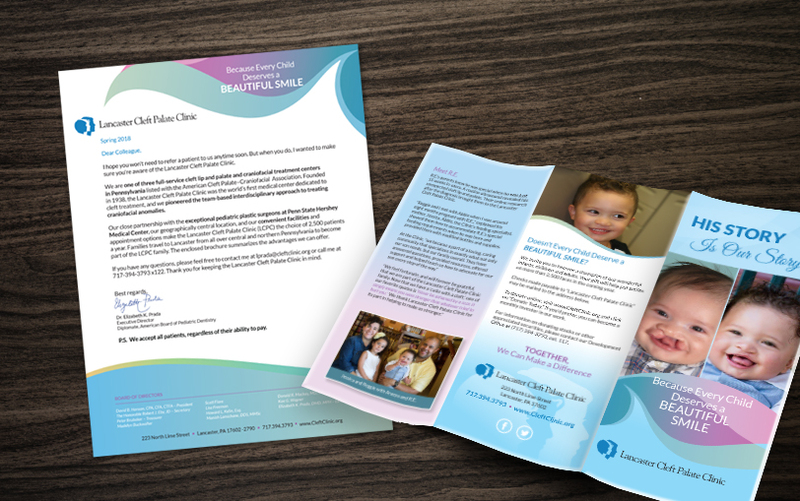 Not only does your direct mail campaign need to be personalized and highly specific to your target audience (our expert designers and copywriters are on top of that) – it needs to generate results. 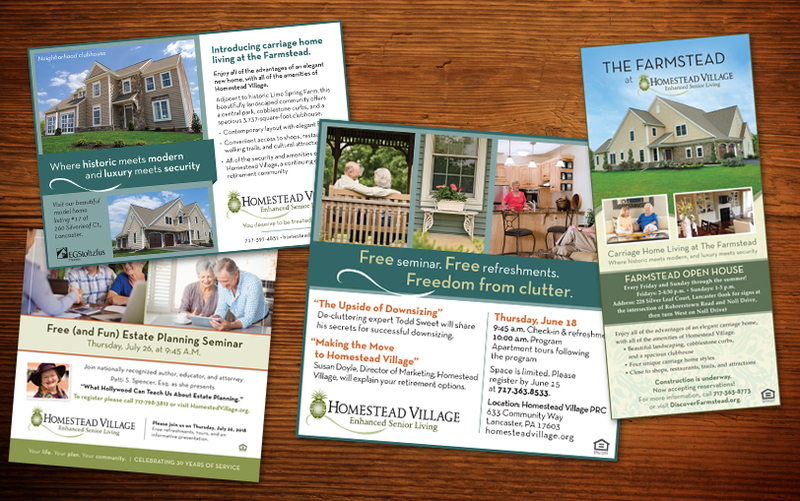 We design direct mail campaigns to include compelling calls to action and can even include special trackable URLs and phone numbers, so we can directly measure the results.